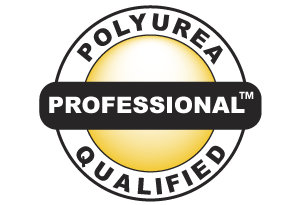 Polyurea University™ offers Five (5) Major Polyurea Professional Development Programs. 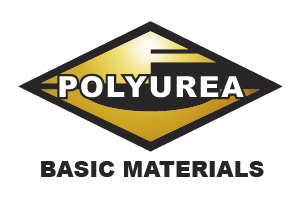 Our Basic Knowledge and Materials Class covers virtually everything about polyurea coatings and linings in general.The Basic Knowledge and Materials Degree is a Pre-requisite course line to advance into our Qualified Polyurea Applicator/Professional or Qualified Polyurea Inspector Program Degrees. A basic polyurea materials degree will be awarded to those individuals that have successfully completed Class 1: VF Products Guide and Class 2: Fundamentals of Polyurea. 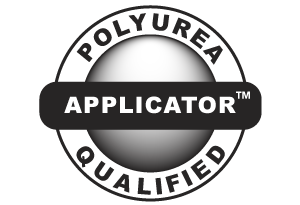 A Qualified Polyurea Applicator Degree will be awarded to those individuals that have successfully completed Class 1: VF Products Guide, Class 2: Fundamentals of Polyurea, and Class 3: Polyurea Spray Applicator. In addition, a personal wallet ID card will also be issued for identification purposes. A Special Note: The PDA (Polyurea Development Association) Spray Applicator Course does meet the requirements of Class 2: Fundamentals of Polyurea and Class 3: Polyurea Spray Applicator. Applicants will have to supply proof of completion of that PDA Course. The new SSPC C15 Plural Component Spray Training certification will meet the requirements of Class 3: Polyurea Spray Applicator. Applicants will have to supply proof of certification. Successful completion of these courses may count towards the Qualified Polyurea Applicator Degree. completed Class 4: Surface Preparation, Class 5: Project Specifications, Class 6: Advanced Applicator and submission of 3 Job Log Profile forms from recent projects. In addition, a personal wallet ID card will also be issued for identification purposes. 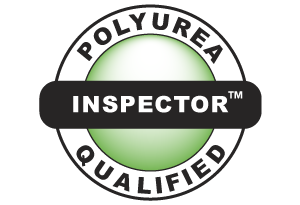 A Qualified Polyurea Inspector Degree will be awarded to those individuals that have current Coatings Inspector Certification from SSPC, NACE or equivalent 3rd Party Industry Inspector Certification programs. Proof of valid Inspector Certification must be provided. In addition, the individual must have completed Class 1: VF Products Guide, Class 2: Fundamentals of Polyurea and Class 6: Polyurea Inspection. A personal wallet ID card will also be issued for identification purposes. PDH/CEU classes for Architects, Engineers and anyone else requiring Continuing Education Units. 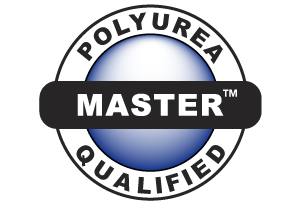 A Master Polyurea Applicator Degree will be awarded to those individuals that have completed the requirements of Qualified Polyurea Professional and Qualified Polyurea Inspector.